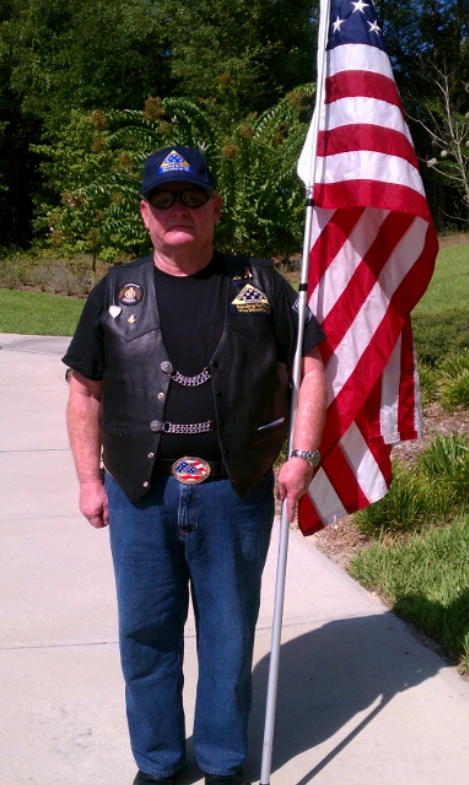 The family of CSM Larry James Boyd,76, US Army, Vietnam War , of Martinez, GA has invited the Patriot Guard Riders to Honor their loved one with a Silent flag line at his final place of rest. It WiLL be Our Honor to do so.Mr. Boyd, 1/53 to 2/19, served his country during the Vietnam War. He was proud to have served his country and fellow soldiers. He was a family man first and a proud American. He would always thank any service member active or retired when he met them.Mr. Boyd stood for us and now it is Our time to stand for him. My sincere condolences to the Family and Friends of CSM Larry James Boyd. Rest in Peace, Hero.